The ultimate goal is of course to return to the state of divinity from which we’ve emerged. 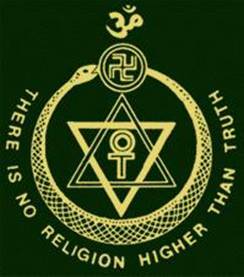 The same tenets (with subtle variations) can be found in other schools such as Rosicrucianism, Freemasonry and other orders teachings the Mysteries. 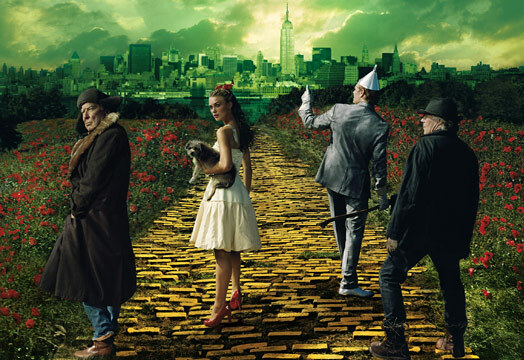 The story starts with Dorothy Gale living in Kansas, which symbolizes the material world, the physical plane where each one of us starts our spiritual journey. Dorothy feels an urge to “go over the rainbow”, to reach the ethereal realm and follow the path to illumination. She has basically “passed the Nadir” by demonstrating the urge to seek a higher truth. 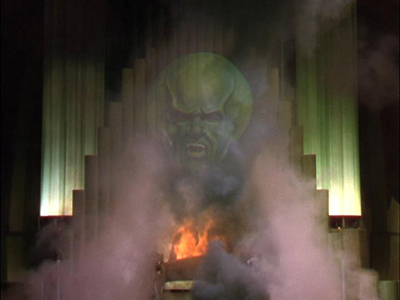 Surrounded by artifices and special effects, the Wizard comes across as cruel, rude and unwise. The Wizard is in fact a stand-in for the personal God of the Christians and the Jews, the oppressive figure used by conventional religions to keep the masses in spiritual darkness: Jehova or Yahwe. 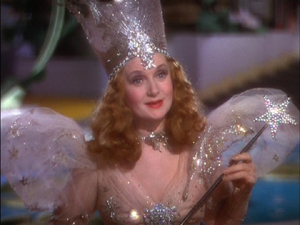 It is later discovered that the Wizard is a humbug, a charlatan, who scares people into worshipping his Wizard. He surely could not help the characters complete their quest. If you read literature of Mystery schools, this point of view towards Christianity is constantly expressed. 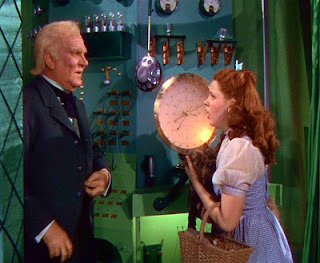 As stated above, the fake Wizard invites Dorothy into his balloon to go back to Kansas, her final destination. She however follows Toto (her intuition) and gets out of the balloon, which represents the empty promises of organized religions. This leads to her ultimate revelation and, with the help of the Good Witch of the North (her divine guide), she finally understands: everything she ever wanted could be found “in her own backyard”. In order to obtain illumination Dorothy had to vanquish the wicked witches of the East and the West – who were forming an evil horizontal axis: the material world. She was wise in listening to the advice of the good witches of the North and South – the vertical axis: the spiritual dimension. 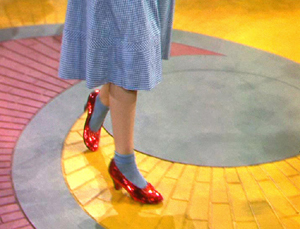 Dorothy is looking for a place where there is no trouble, which is a place “over the rainbow.” To escape pain, alters go over the rainbow. (This is a.k.a. in Alice In Wonderland Programming as “going through the looking glass”). 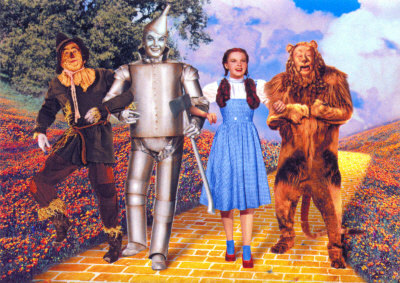 “Somewhere Over the Rainbow” is probably the most dissociative song ever written and is often played in movies during violent or traumatizing events (see the movie Face-Off). The strange effect produced, where the violence doesn’t seem real anymore, is exactly how dissociation works on mind-control victims. 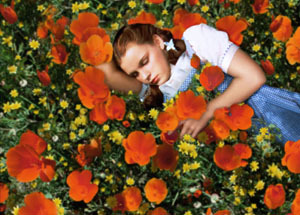 We may also speculate that the scene where Dorothy falls asleep in a poppy field is a reference to the use of heroin to relax and manipulate the victims of mind-control. Also consider the snow falling from the sky that awakens Dorothy from her slumber. Could this be a reference to cocaine? 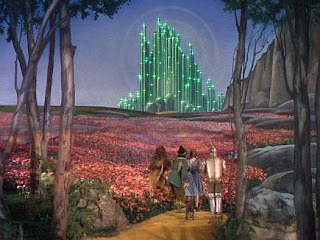 The Wizard of Oz’s great success confirms America’s (and the Western world’s) real spiritual dogma. 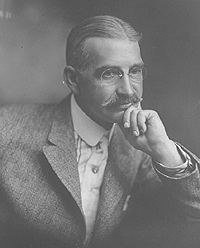 Written during the 1890′s, when most Americans were conservative Christians, Baum’s story anticipated the population’s progressive abandonment of traditional religions and the embrace of a new form of spirituality. 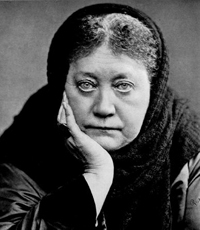 Today’s New Age movements are gaining many adepts and, even if most of them are total shams, they all claim to be inspired by Theosophy. Could such tales have contributed to the spectacular decline of Christianity in the past decades while other movements continue to gain momentum?